In June 2017, we launched our first project in Phnom Penh, Cambodia. Two anti-trafficking charities, two academies, three instructors, two teacher assistants and most importantly..... 40 girls, most of whom had come from a background of sexual exploitation. We celebrated. We bought the biggest pink cake we could find and held a "Integration Day Party" for the girls! They were beginning a life-changing journey: learning digital literacy and gaining skills for their future. We were celebrating the beginning of a project we had worked on for years. For the charities, it was an opportunity to explore the possibilities of new technology and training. For our academy partners, it was a new experience with a different type of student. 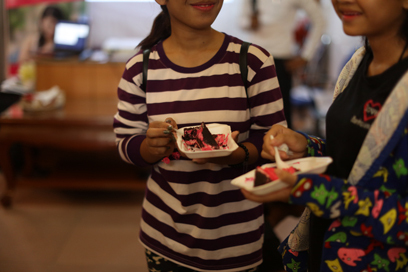 For the girls, we can say most of them were intrigued by the project and hopeful for the future (some may have been more excited about the cake). Whatever we each were celebrating, one thing was for sure: this was going to be different for everyone. We know digital literacy is vitally important for a sustainable career, and we are determined to change lives through this project. We started with the aim to help an understandably difficult group: girls and young women, mostly under 18, with limited education. These girls were not only from difficult backgrounds but also many were survivors of trafficking, exploitation, abuse and other trauma. Rather than shying away from such need, we accepted the challenge. 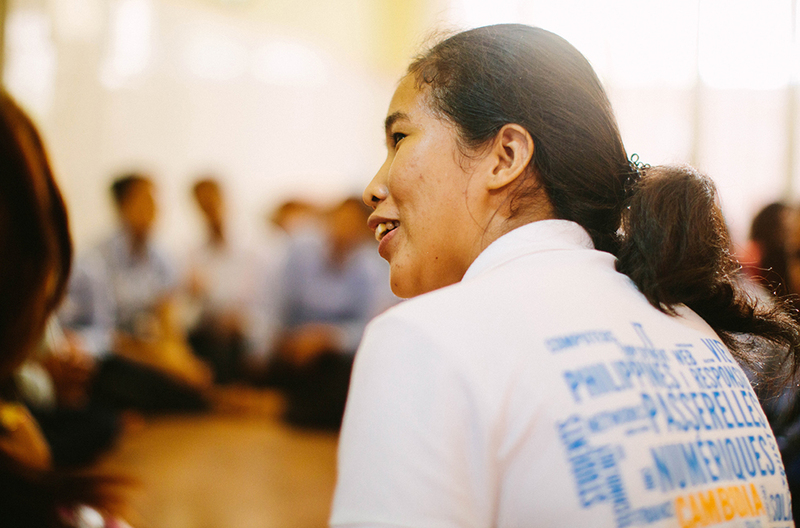 As a result of our in-country partnerships and networking we have an incredible team of motivated partners in Phnom Penh, cheering our girls on to succeed. The students immediately began learning math and logic, typing, then transitioned to digital literacy lessons. At the end of the project, most of the girls had gained a very good understanding of their computer and the web. We're excited to announce plans to expand our program to other anti-trafficking and girl-focussed charities and organisations to include over 100 students, starting in January 2018.